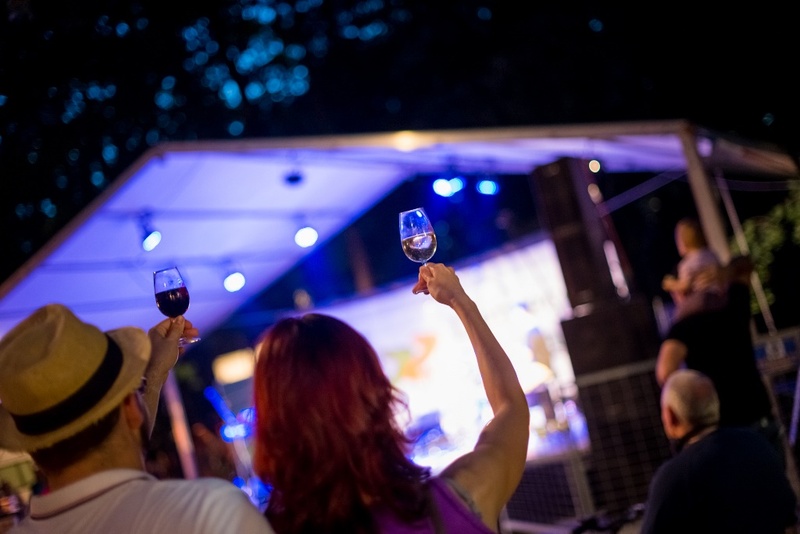 Good wine accompanied by good music: nourishment for body and soul! 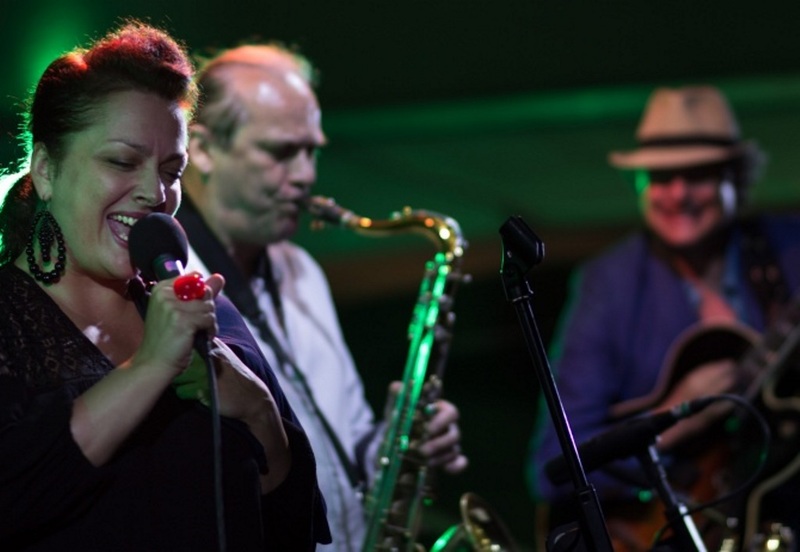 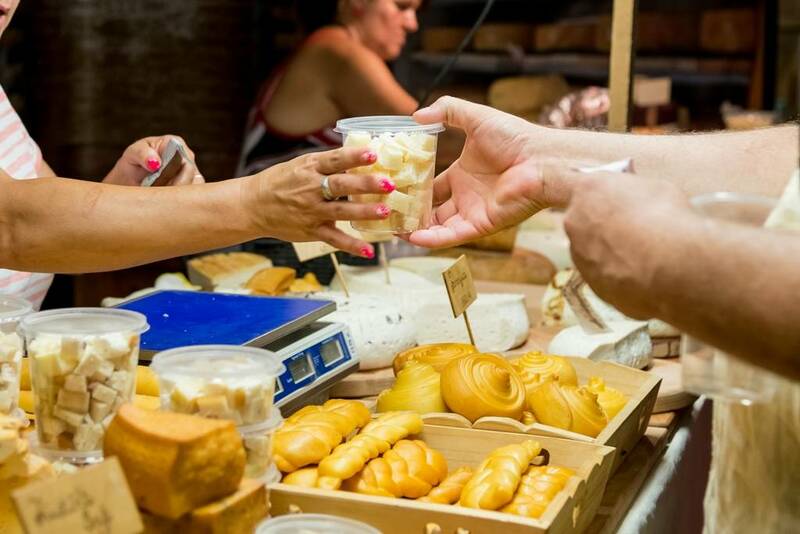 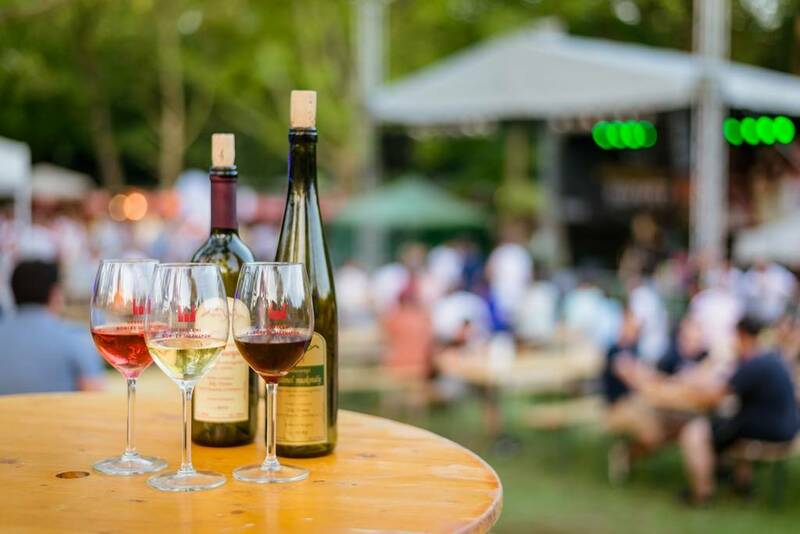 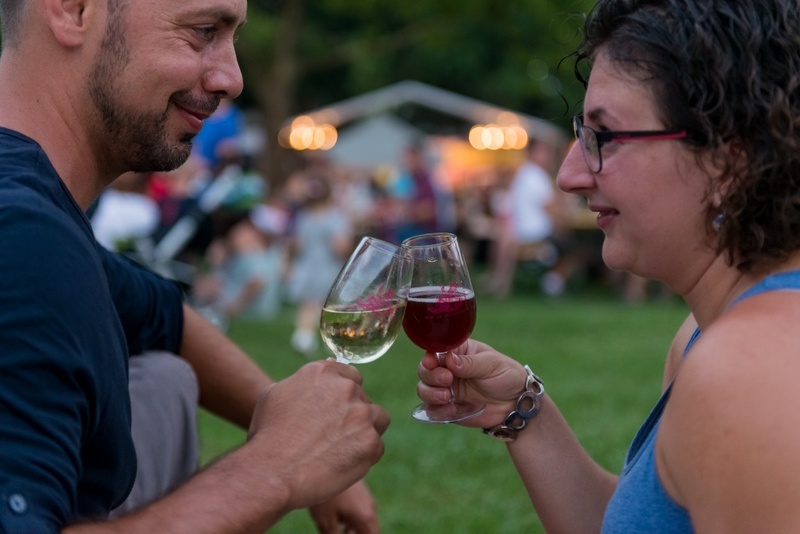 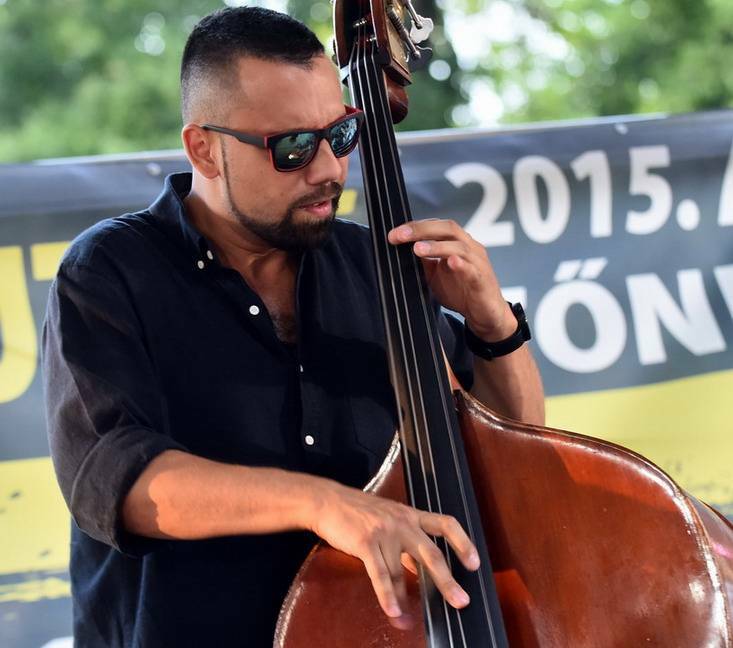 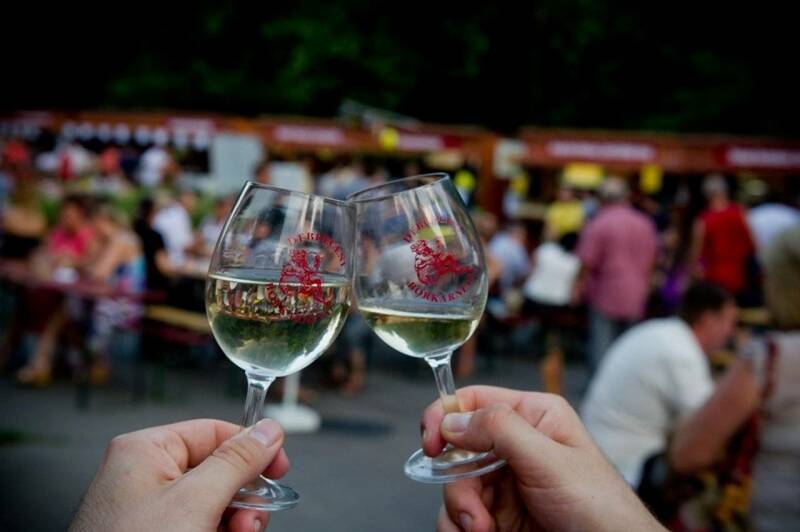 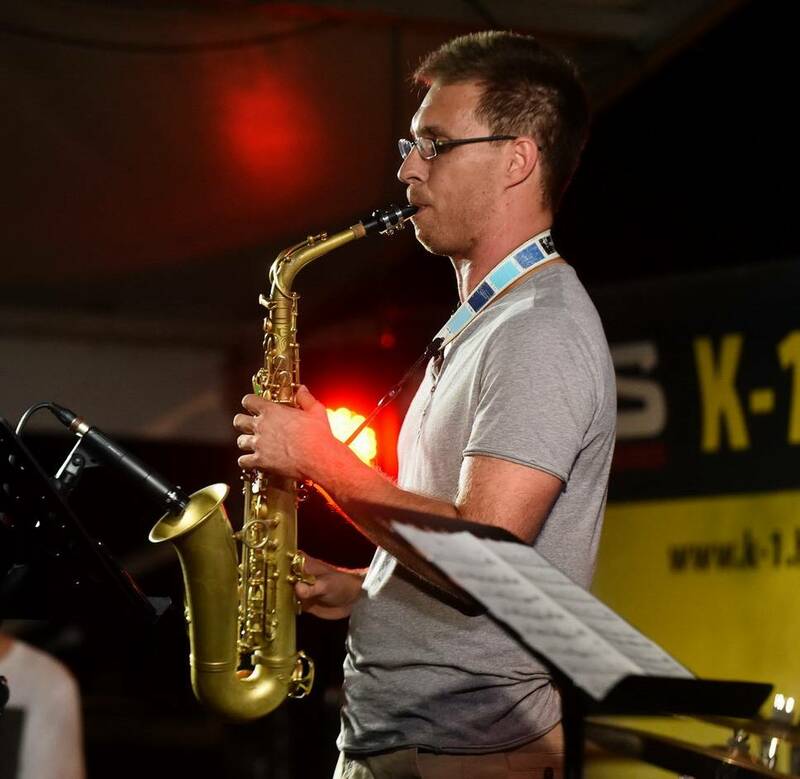 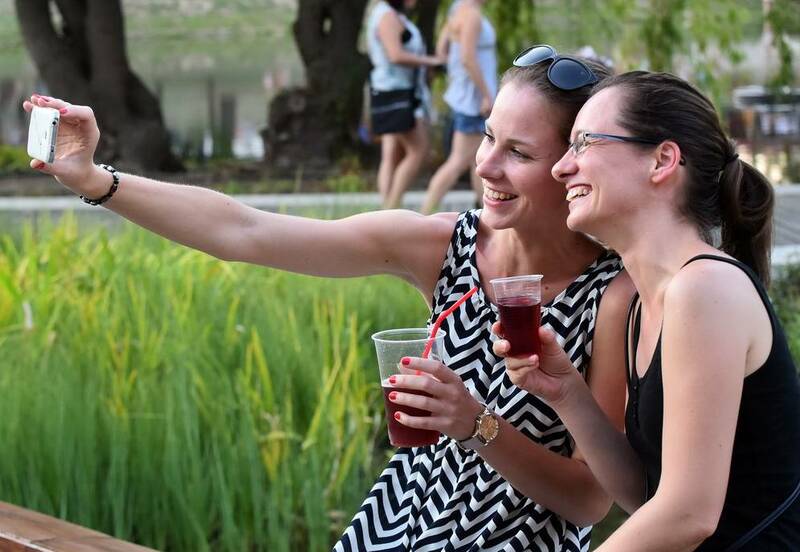 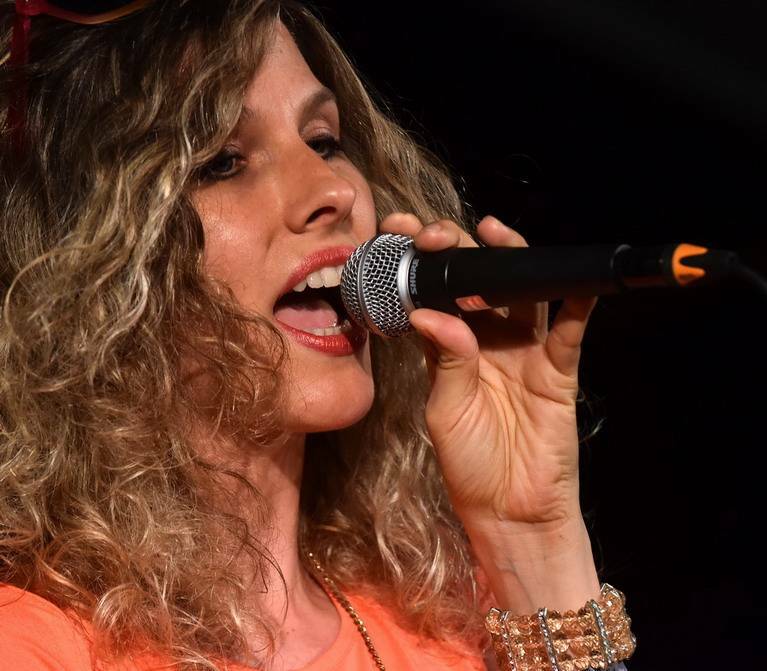 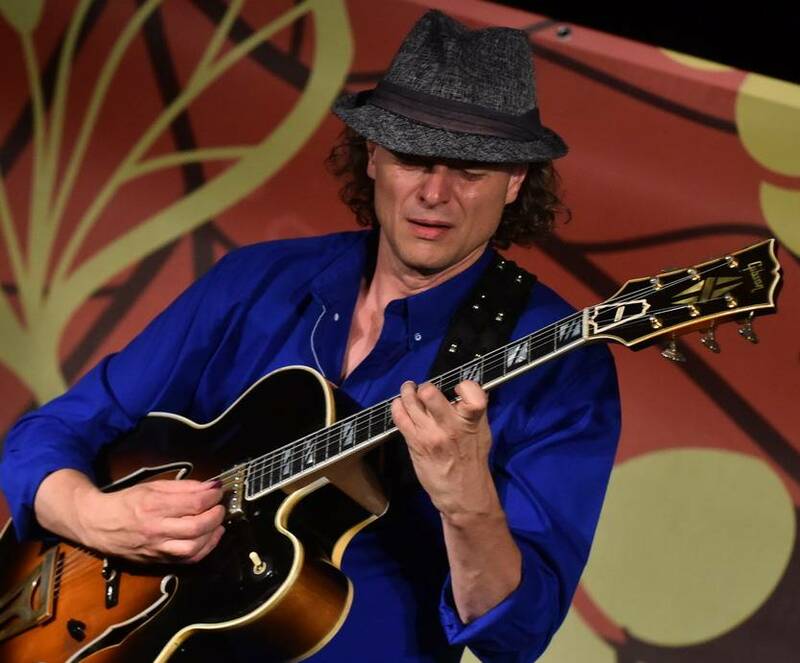 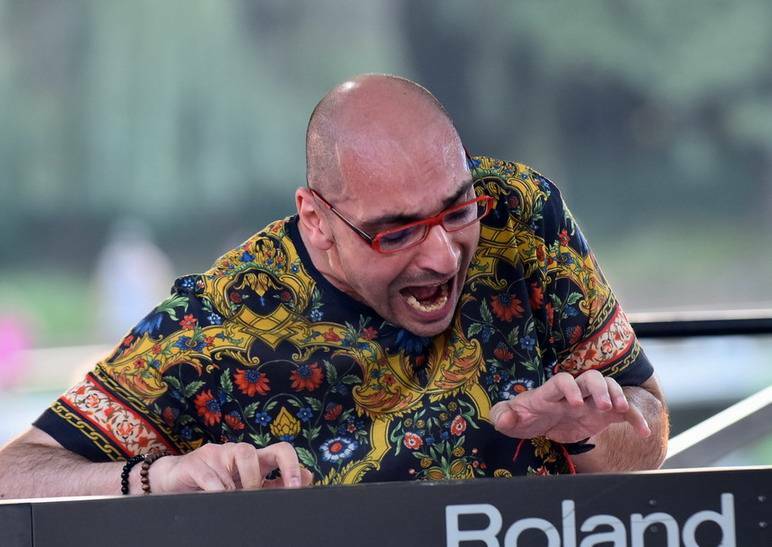 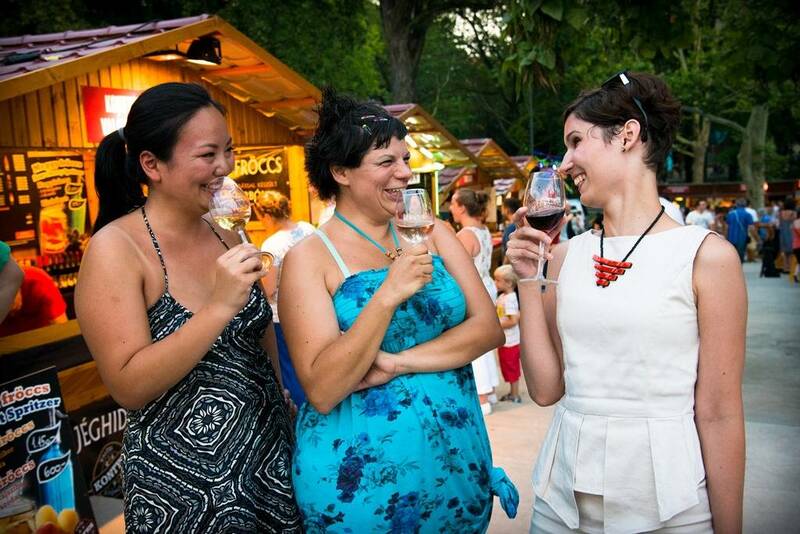 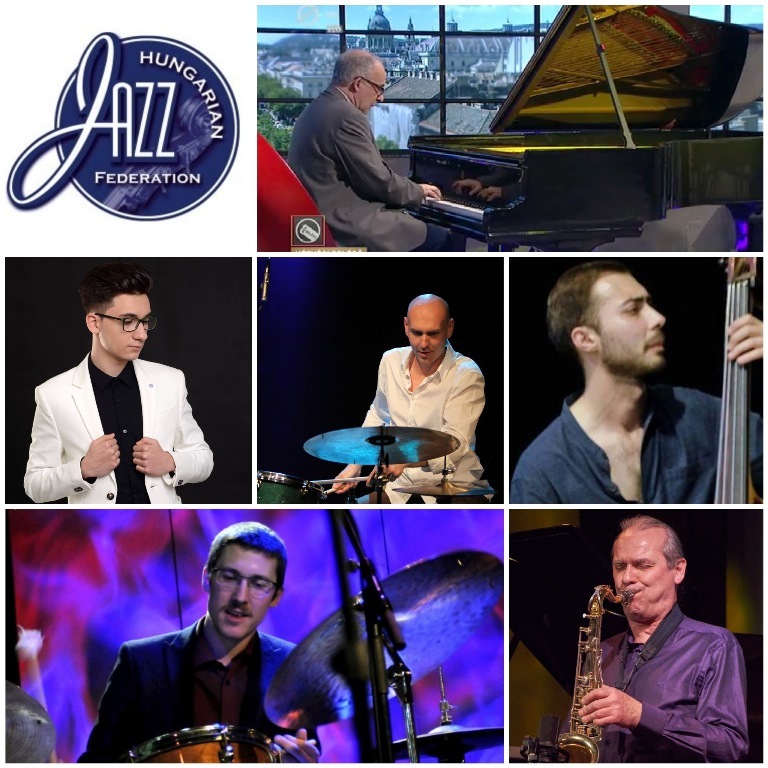 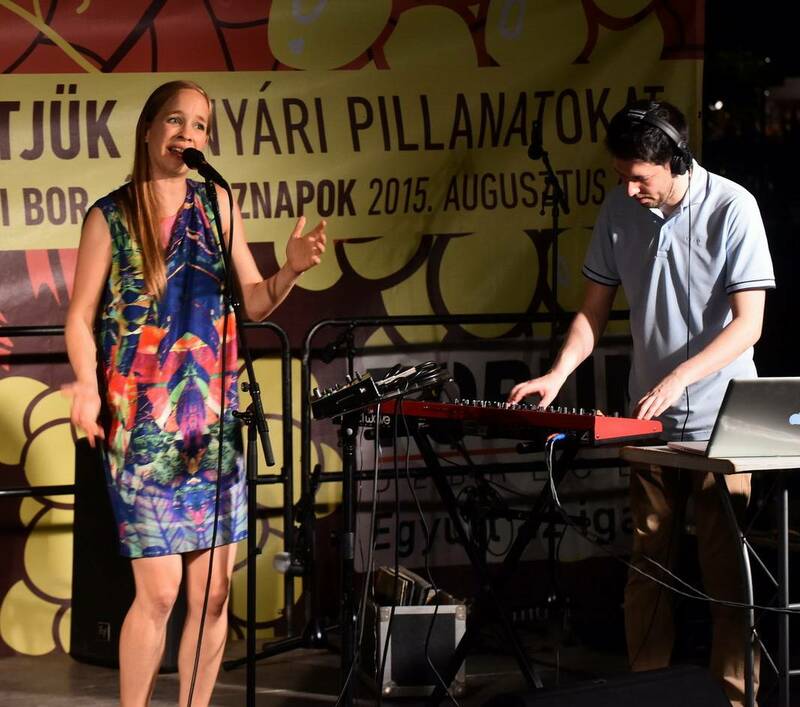 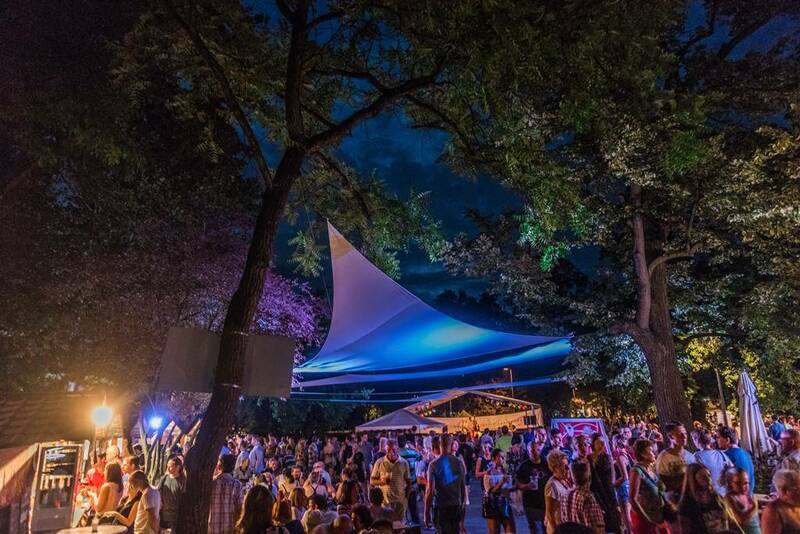 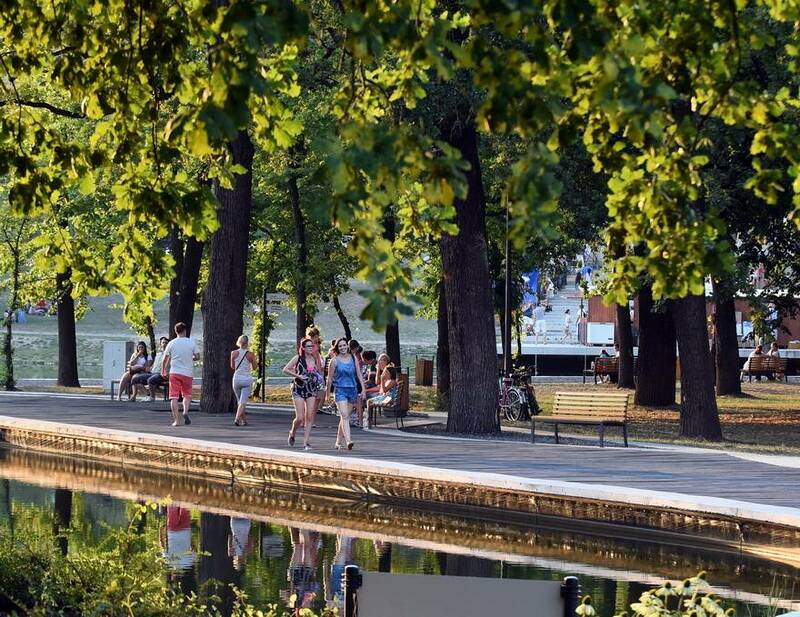 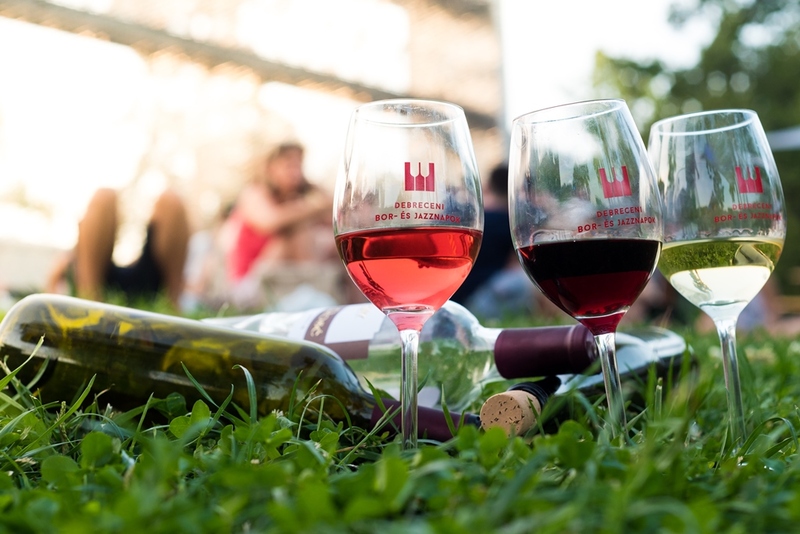 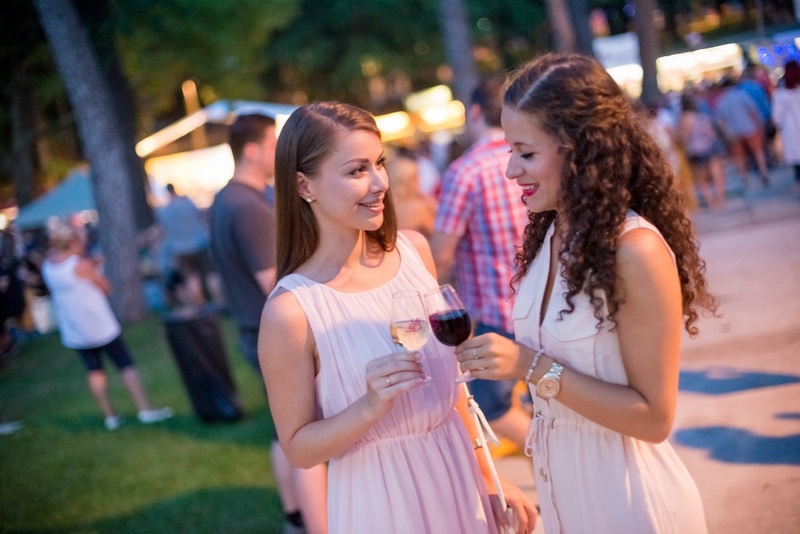 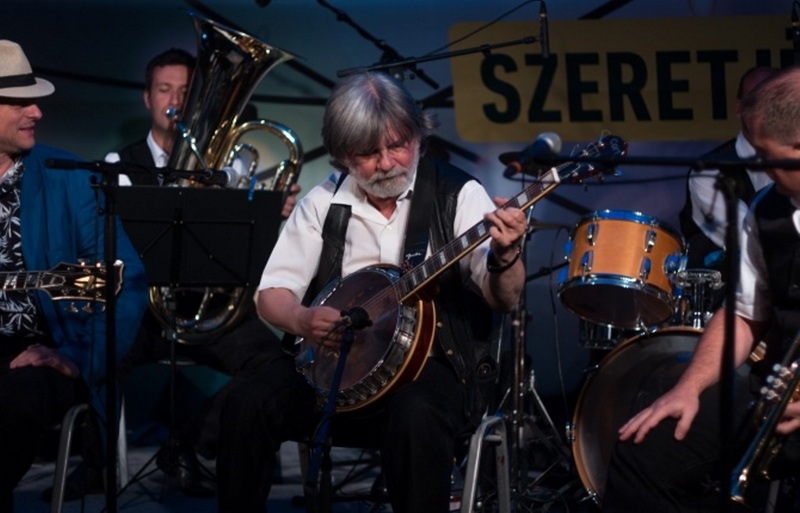 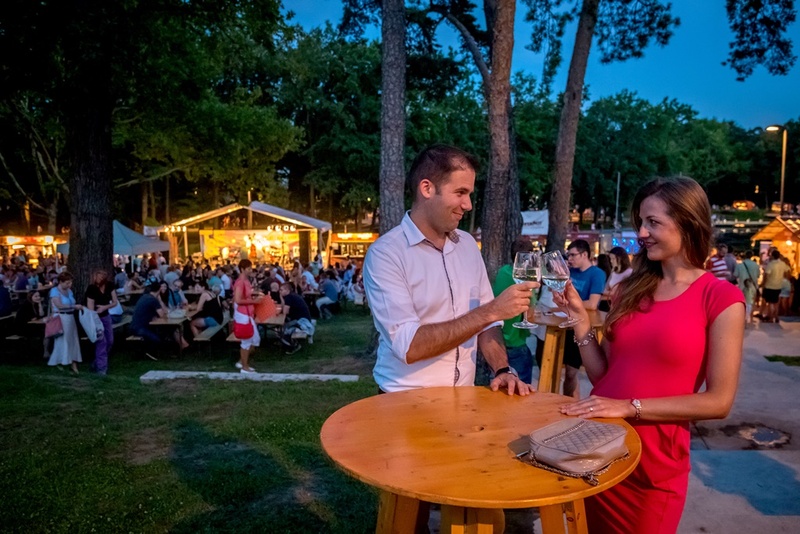 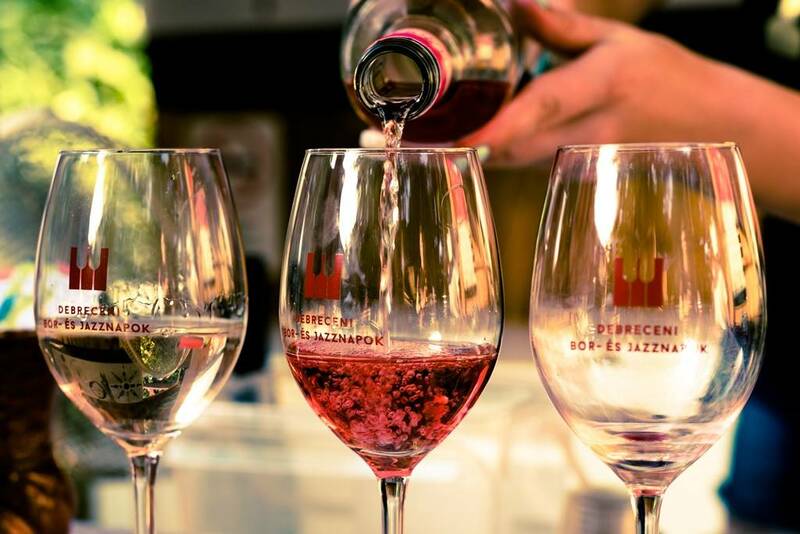 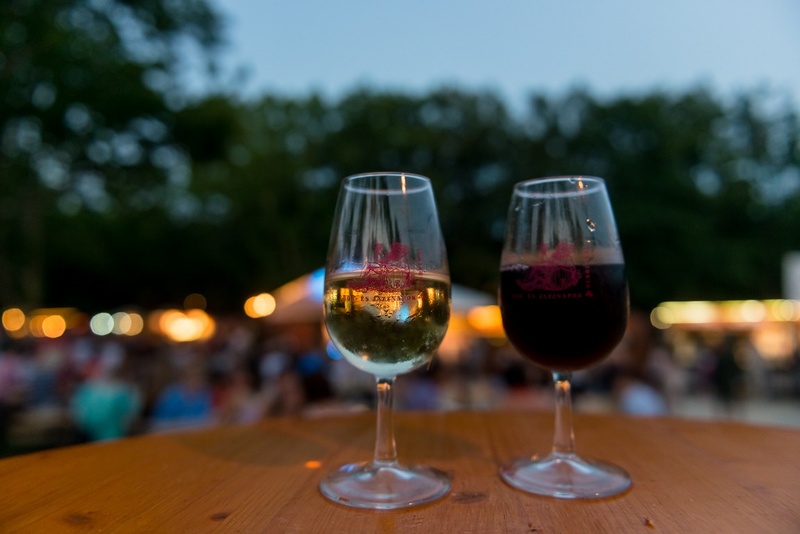 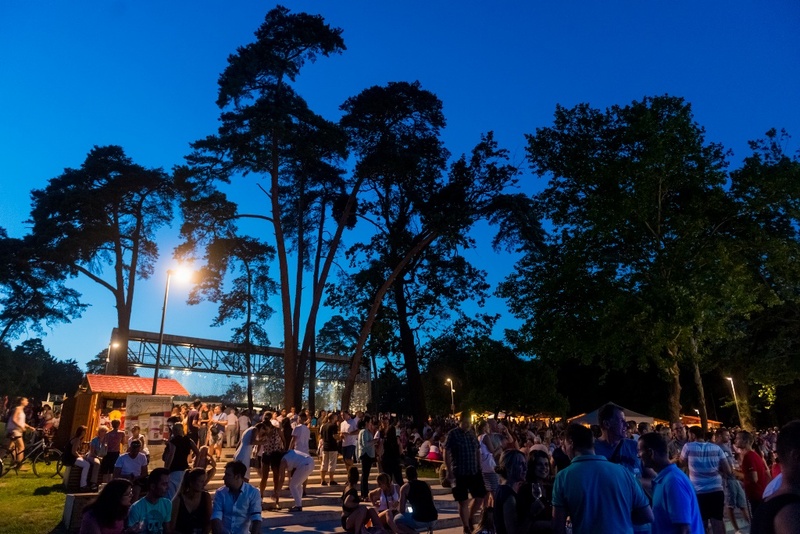 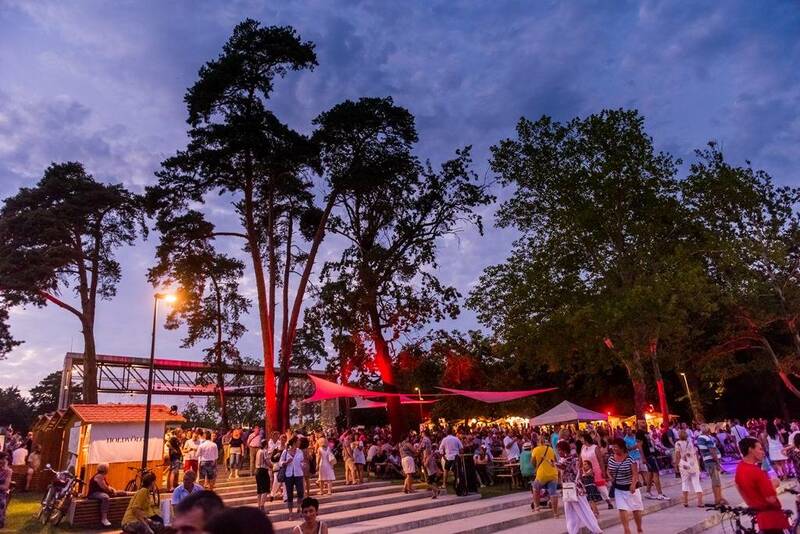 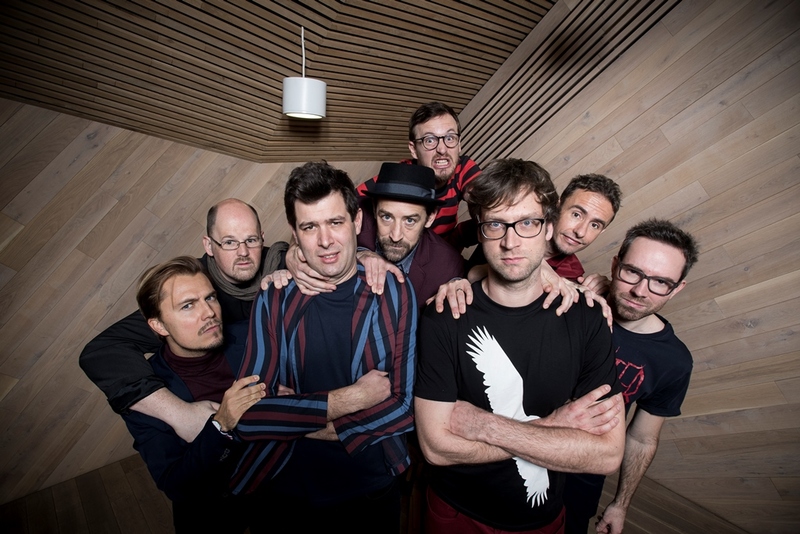 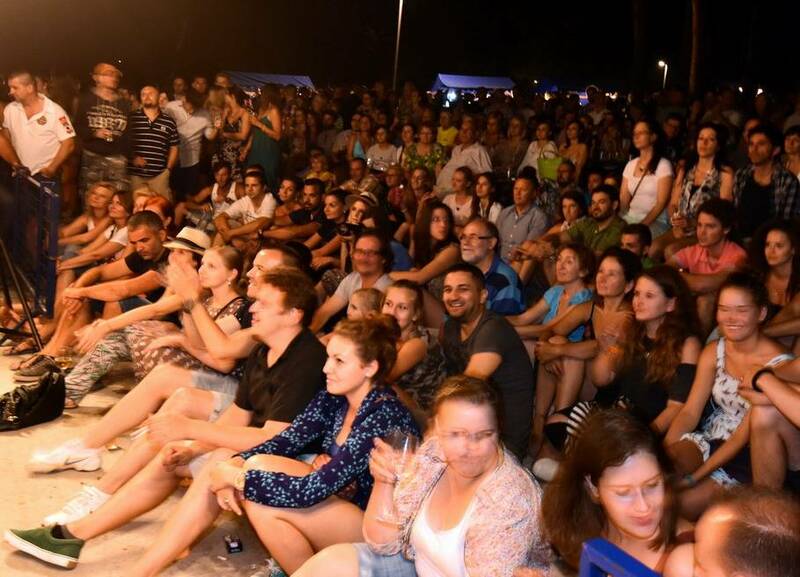 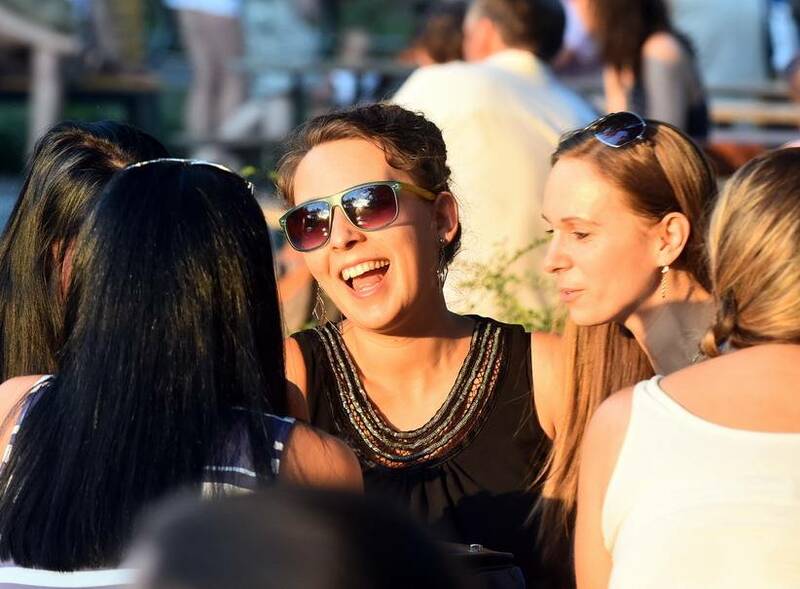 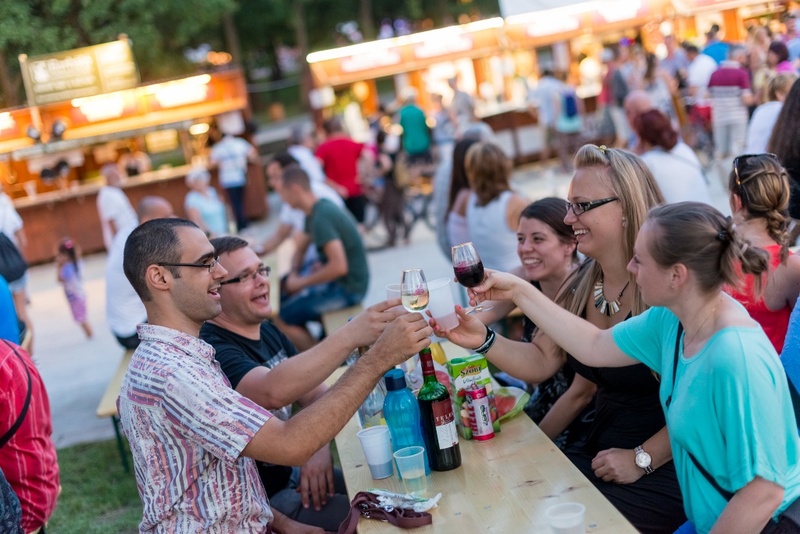 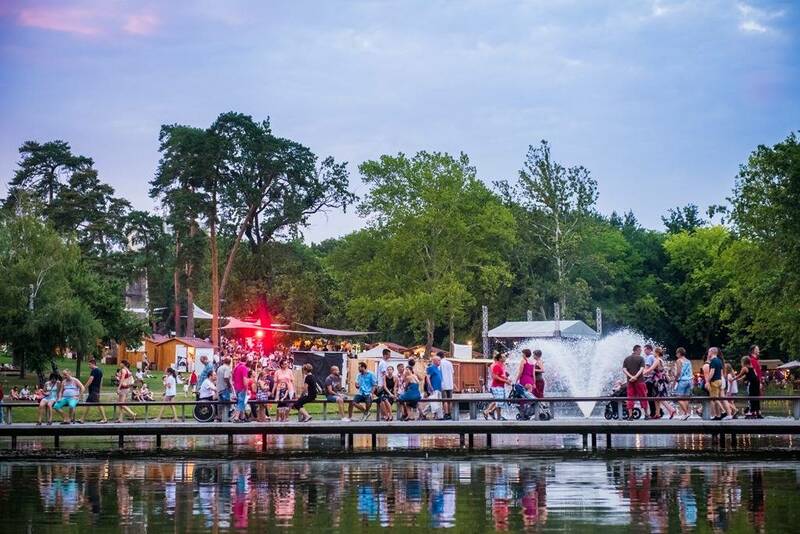 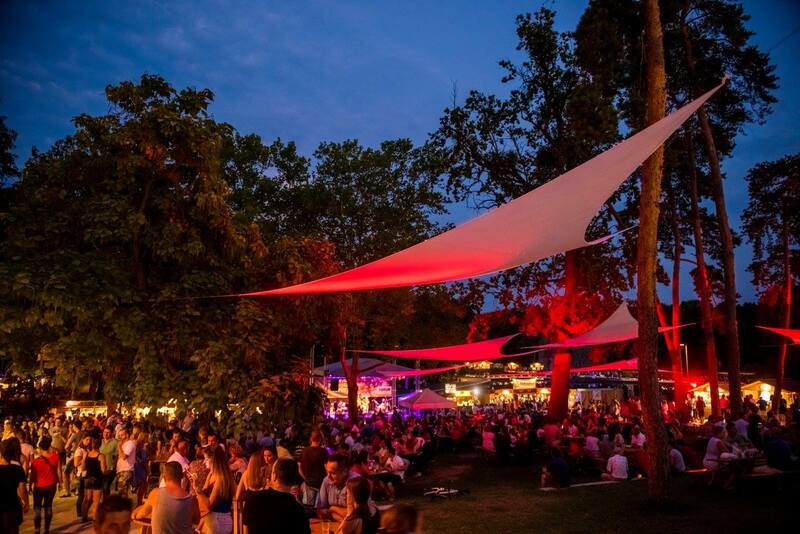 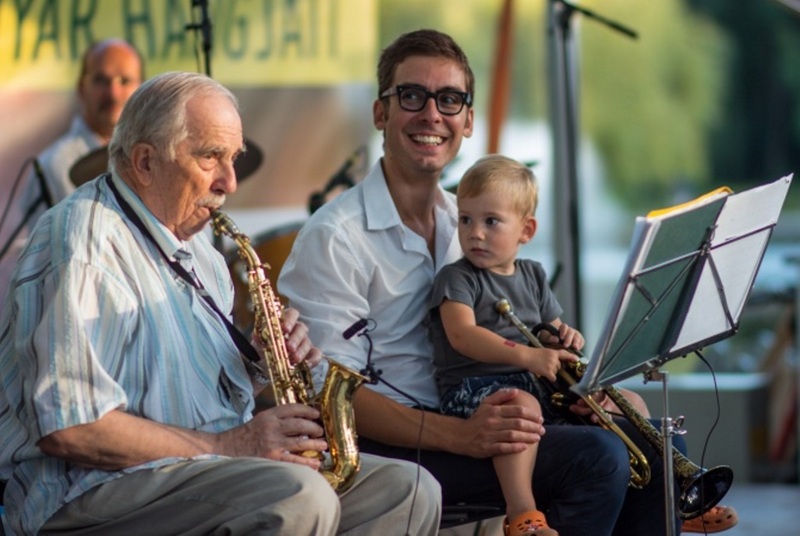 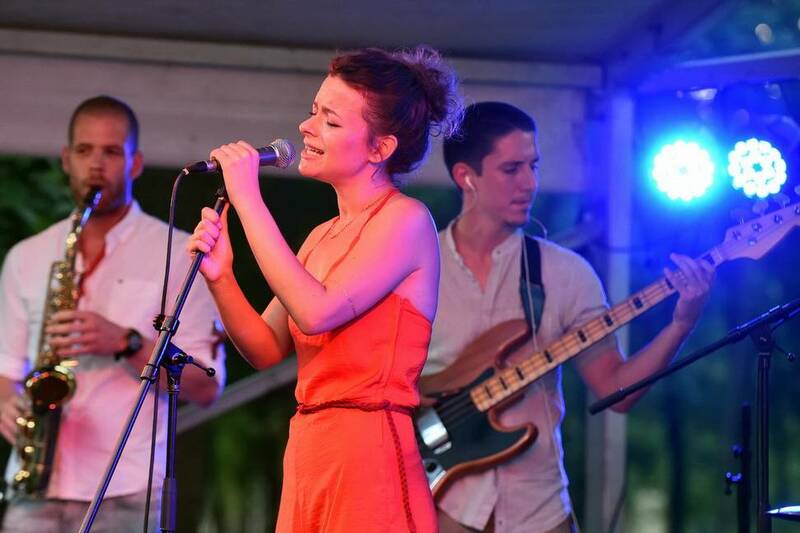 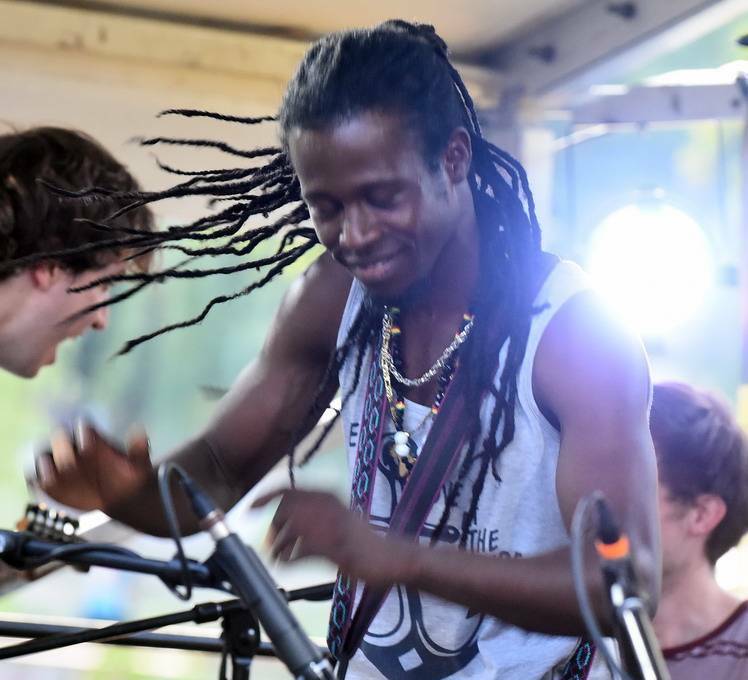 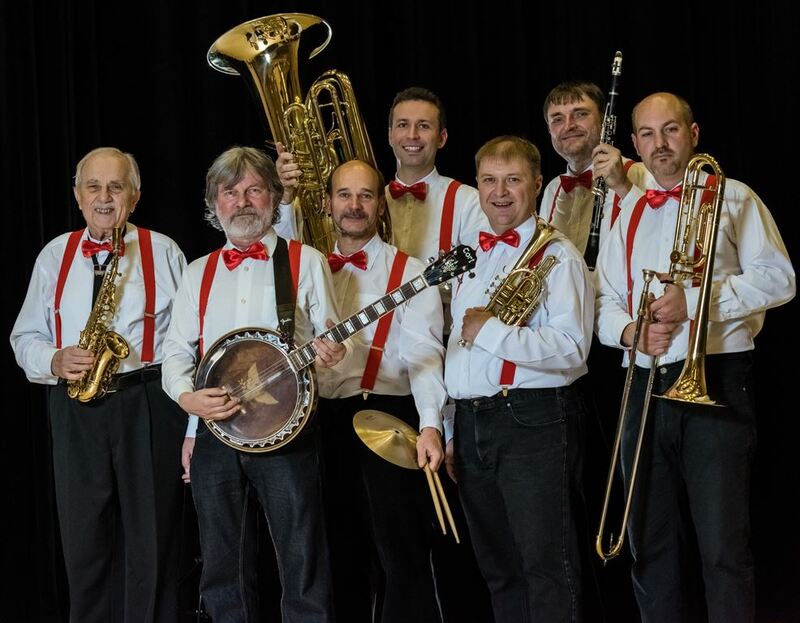 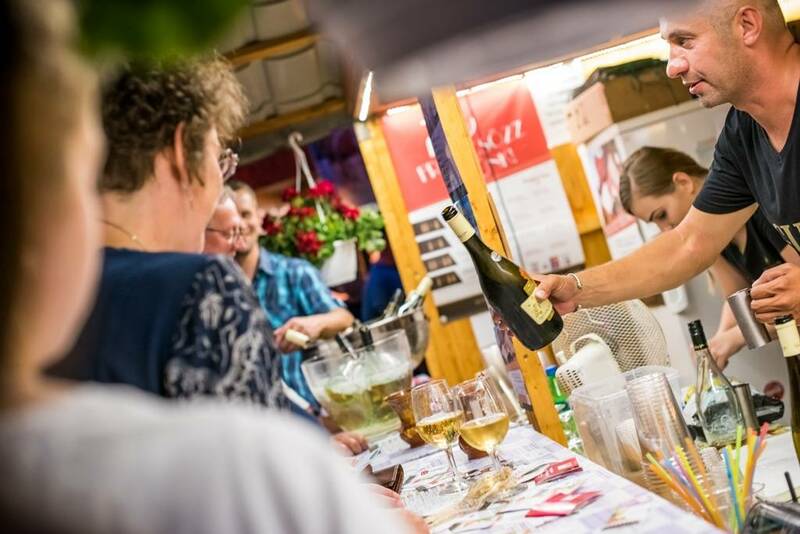 This event, organised for wine and jazz lovers, takes place in the heart of Nagyerdő. 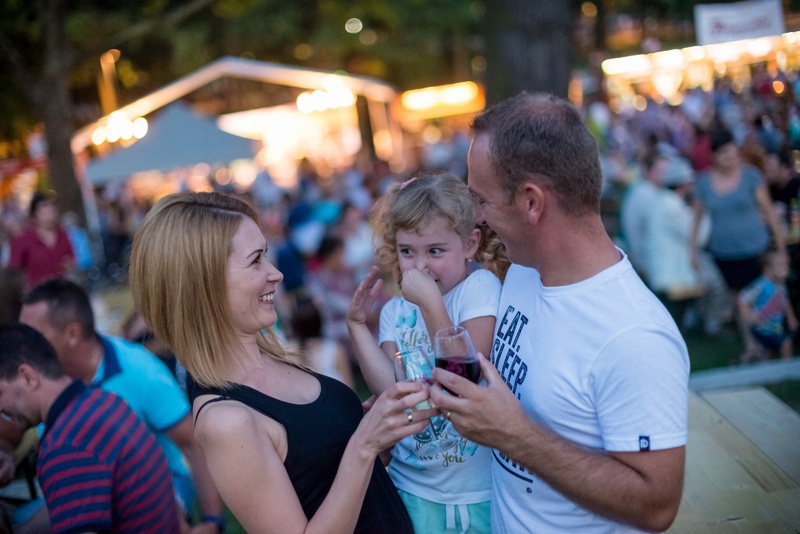 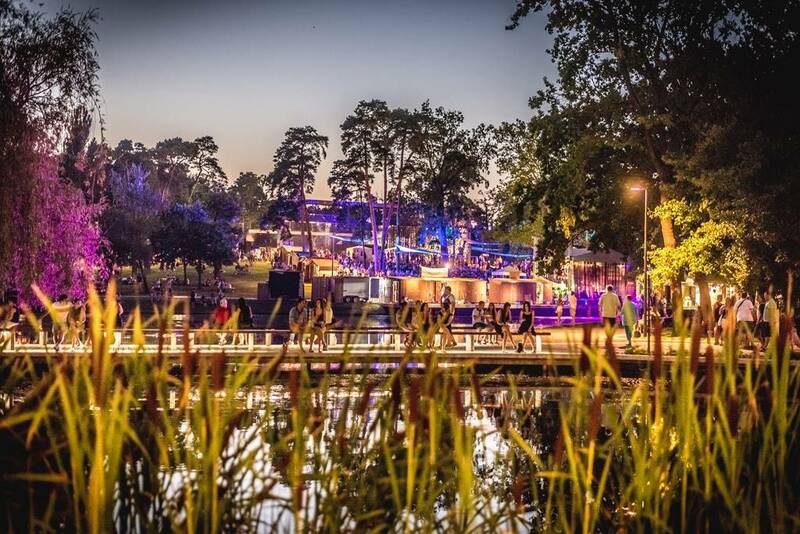 There will be concerts on three stages, and you can choose from the supply of about 60-70 family wineries.